Who we are — Copenhagenize Design Co. Allow us to introduce ourselves. We're a team of passionate individuals who work towards making cities better places to live. We're not cyclists, we're just people who happen to get around by bike – and we know that increasing the number of bicycle users in any city is an integral part of improving our quality of life. That's why we focus on work centred on bicycles-as-transport, through infrastructure, planning, communications and education. As a multi-disciplinary consultancy, we offer a diversity of bicycle urbanism-related services. Our team is trained in planning, design and coaching strategies to support client cities, governments and organisations as they seek to become more bicycle-friendly. We're good at what we do, but even more importantly – we love doing it. A proud Copenhagener at heart, Morten has made a career of building and managing organisations with real impact. Having completed a successful term in 2017 as Copenhagen's Technical and Environmental Mayor, he joined the team in 2018, building on his years of planning a city for bicycles. 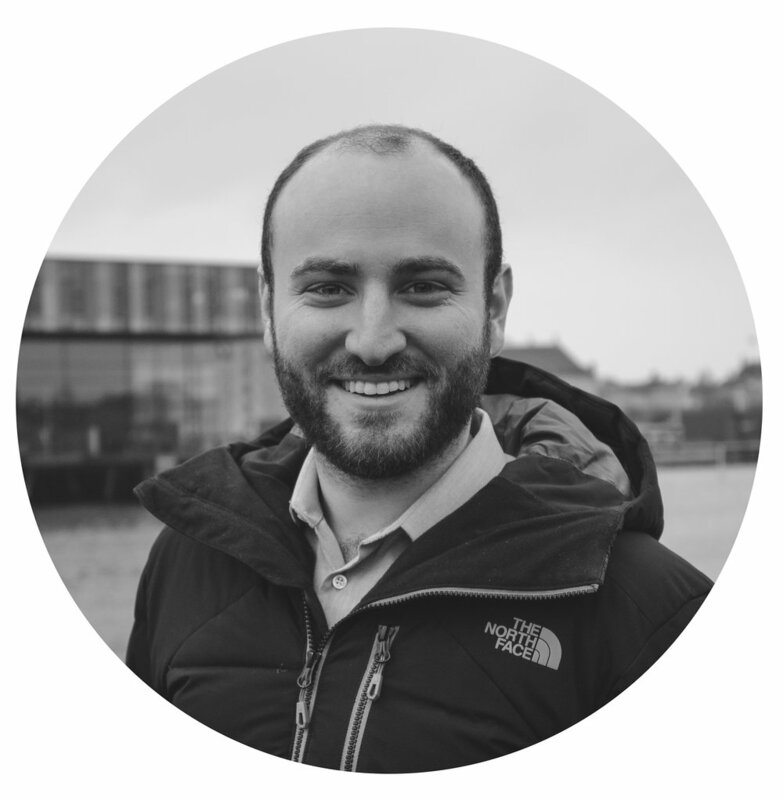 With a background in urbanism, and a Masters in Urban Planning from KTH The Royal Institute of Technology in Stockholm, James brings with him an academic and professional background to managing projects in our Copenhagen office. When he’s not busy developing plans and communication strategies, he’ll likely be found skateboarding in Copenhagen’s world-renowned public spaces. 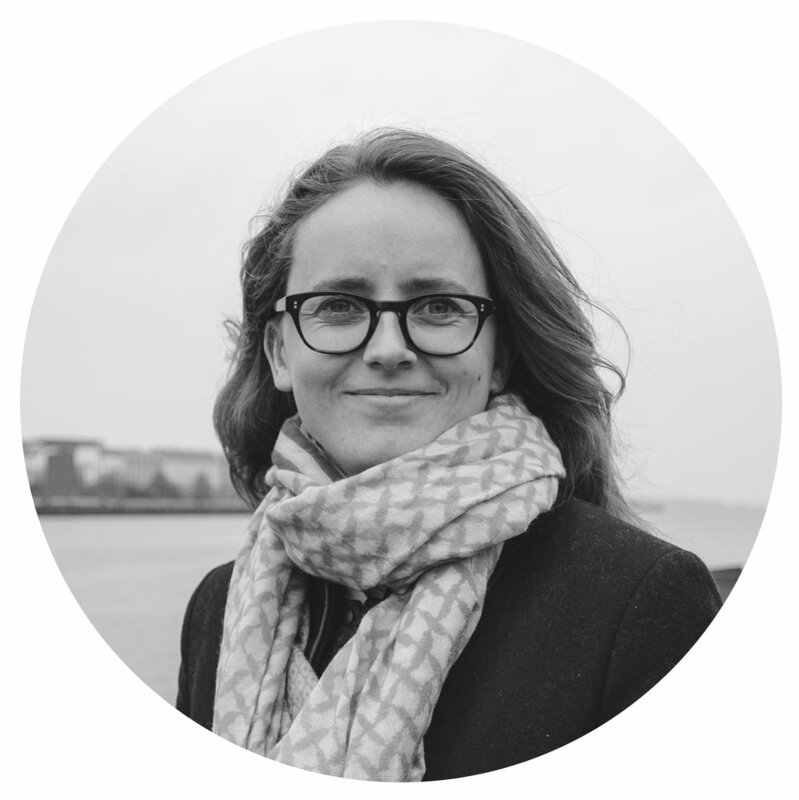 Clotilde is an urban planner specialized in sustainable urban development with a Master's degree in Urban Planning from the IV-Sorbonne in Paris. She has intricate knowledge of bicycle infrastructure and best practice communications work across Europe. Clotilde runs our French office and all projects in French-speaking cities. Michael has a diverse background in urban planning, project management, design and visual media and a Master of Urban Planning from McGill University. He runs our North American office in Canada – weaving together strategic planning, best practice infrastructure design and visual content with compelling storytelling. Equipped with a Master's degree in Landscape Architecture and Planning from the BOKU in Vienna, Austria, Lorenz brings to all bicycle urbanism projects a diverse set of visual and analytical skills. He coordinates most of the firm's visual content, seeking out fresh ways to communicate the bicycle-as-transport to clients around the world. Alyssa leads the data and spatial analysis work where she develops bicycle network routing recommendations and translates data to visualize complex ideas. Hailing from the Washington State in the USA, she completed a Master of Urban Planning at Hunter College and a graduate certification in GIS, and worked on transportation planning in the private and non-profit sectors in New York City. On weekends you’ll find her in the ceramics studio where her love of mapping extends to her designs of functional pottery. María Elisa is a trained architect and urban planner specializing in sustainable mobility projects related to bicycle urbanism. With Jordi she runs our Barcelona office, while offering oversight and project management for our Spanish-speaking clients. Jordi is an architect specialized in bicycle logistics and cargo bike planning. In 2010 with a Master's degree in mobility management, he founded Vanapedal – a Barcelona-based urban cycle logistics company. Together with María Elisa he runs our Barcelona office and projects in Spanish-speaking cities. Erik manages much of the Copenhagenize Design Co. social media conversation – always with a finger on the pulse of the latest in good, bad and ugly urbanism. He is based in Los Angeles California with an extensive academic background in transport policy, planning and design. Emma’s experience in journalism, geography, and anthropology are the perfect combination for helping the Copenhagenize team expand its online presence through Instagram stories, new blog posts and a number of new client projects in our Montreal office. She comes to us originally by way of Vancouver, Canada with a degree in Urban Studies from McGill University in Montreal. We are privileged to work with a stellar team of interns from all over the world. Passionate individuals that we hand-pick for what we hope is a brilliant work experience in one of our international offices. We've had interns from four continents and over 50 cities. With a background in architecture, typography, and wayfinding, Cecilie’s expertise helps ensure our strategies and plans are as clear, stylish and intuitive as possible. As any born and raised Copenhagener, Cecilie has always taken cycling infrastructure as a given. Her dad jokes are a source of constant eye rolling among her colleagues. Mikael is one of the leading global voices in urban mobility. Having founded Copenhagenize Design Co. in 2009 to show the world how to learn from Copenhagen's many examples of success, he is an influential and outspoken thought leader in the pursuit of life-sized cities. Mikael can be contacted through his website.